There’s been a whole world of changes to beauty halls over the past few months, and as new and exciting as these can be – at the end of the day the appeal of a good beauty hall is a wide selection of friendly and approachable brands that offer good, friendly advice to help wade through the range of products out there. Plus a nice selection of both essential and pampering beauty treatments. This week I popped along to check out the Debenhams Beauty Hall on Oxford Street to see the range of brands they have, enjoy a lovely manicure courtesy of the lovely ladies at the Nails Inc counter (which has resulted in me totally falling for Nails Inc Baker Street). 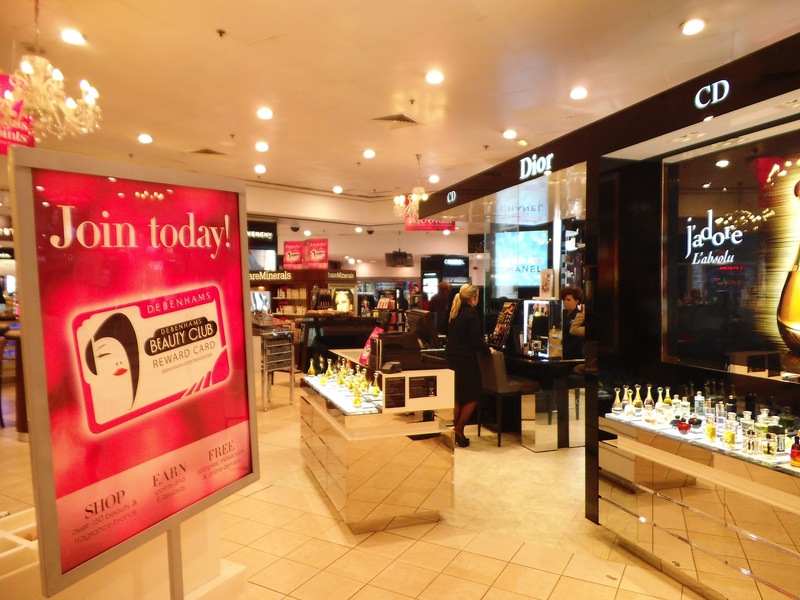 I also got to find out a bit more about the Debenhams Beauty Card – I have had a beauty card for quite a while but I’m actually guilty of sometimes tending to forget about it as I wasn’t always clear on how it worked – how many points I got, how to redeem them, what I could redeem them on and all that. Which makes me feel a bit on the blonde side, as it’s actually really easy – basically just like a Boots Advantage card, for whatever you buy in store you get 3 points per £1 and you get 5 points per £1 when spending online (FYI – they currently do free delivery online with the code SHBC for beauty card members) plus beauty card members have access to certain exciting beauty offers and freebie samples with orders – for example if you buy one of a select range of fragrances over 50ml you can currently get 6 random fragrance samples to try out. At the end of the day, it’s free money. There’s no catch you just earn points for spending as you would normally. It’s not a store card or credit based at all so there’s pretty much zero reason not to have one! 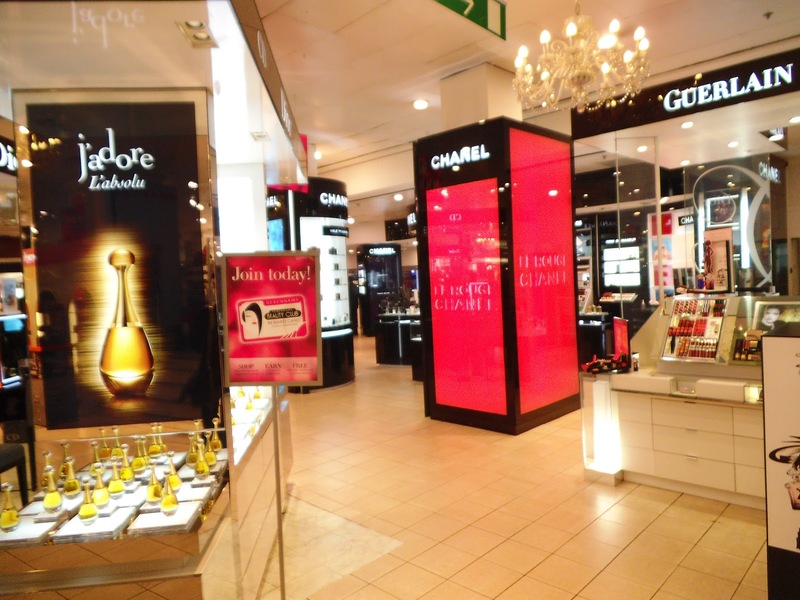 As if that wasn’t enough, until the 21st October they have an extra promotion where you get a whopping 1000 points (works out as £10 of points) when you spend over £50 on beauty or fragrance. Very handy when present-buying season is almost upon us! I hope you found this little bit of info/intro to the beauty card helpful! 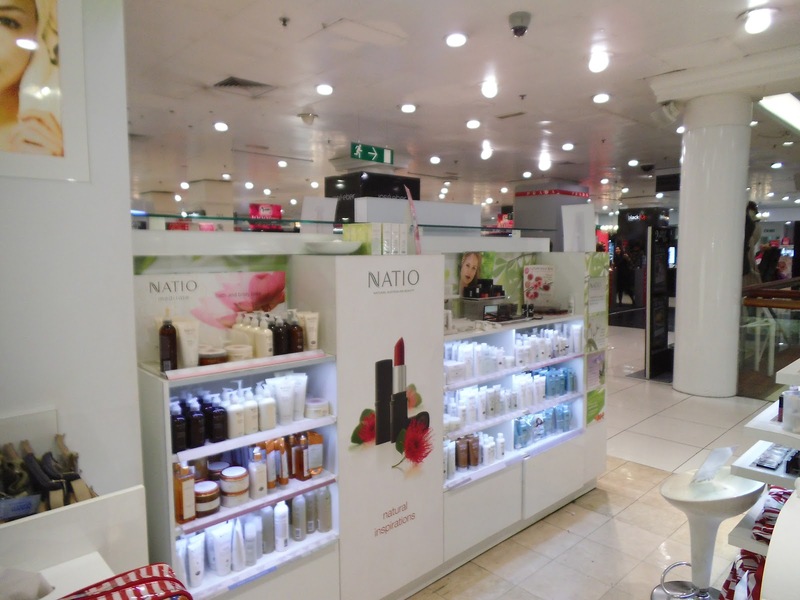 Let me know what you discover when you next explore the Debenhams beauty hall! Loved the info on the Beauty Card. I’ve been thinking of getting one for a while but I always thought it was a store card. I think explaining the Beauty Card is one thing Debs are pretty poor at, so this was really helpful. I use my Beauty card regularly and collect enough points as I buy my moisturisers from Debenhams. 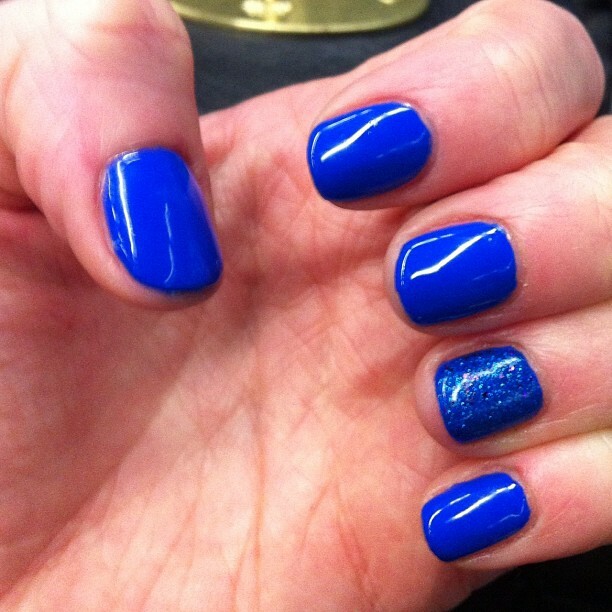 Love Nails Inc Baker Street! Such an amazing shade.